I love a natural, glowy base like Laura Mercier's mineral powder, which I buff in with a kabuki style brush. I use a touch of light shimmery shadow on the inner corner, mixed with a light brown contour shade in the crease. I also use a soft brown eyeliner and I never forget to curl my lashes and apply some volumzing mascara. 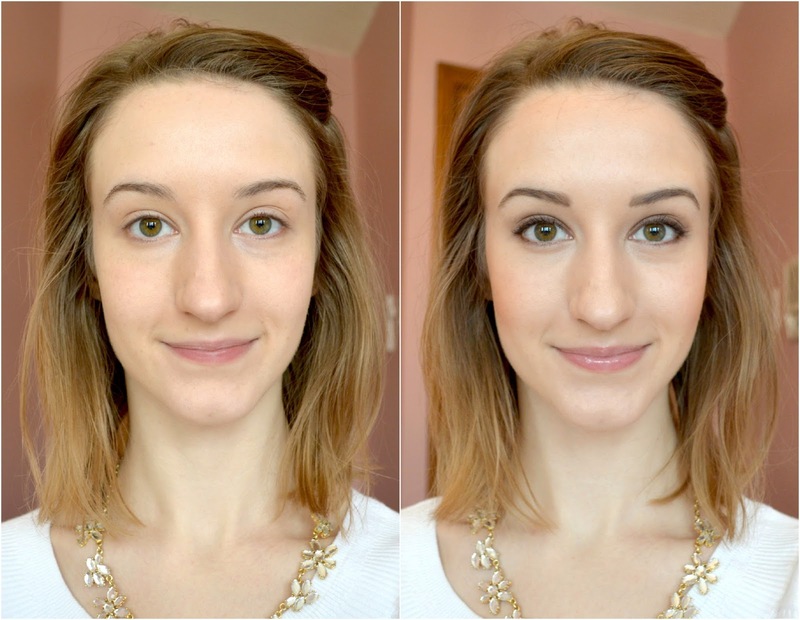 I usually use a matte, light taupe brown eyeshadow applied using a small angled brush. Keep a clean spooly brush on hand to diffuse any harsh lines. 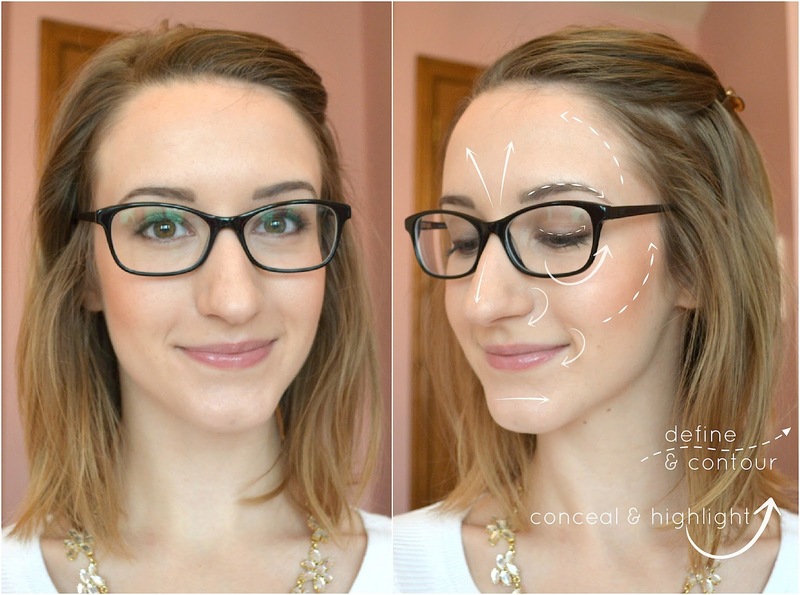 Click here to see a video where Bobbi Brown demonstrates how to perfectly fill in brows with powder. This is especially important under the eyes. Rimmel 2-In-1 Highlighting Concealer is my go-to. It's a fantastic (inexpensive) dupe for the famous Yves Saint Laurent Touche Éclat. I'm a big fan of the coral blush and warm bronzer in E.l.f. 's blush and bronzing palette. I usually go for a tinted balm, my favourites being Wet n Wild Balm Stains, Clinique Chubby Sticks and Clarins Instant Light Lip Perfector. Most of all, try and fit in those 7-9 hours of shut-eye each and every night, and always do a quick skincare routine before bed to keep your face looking fresh. It's so worth it. Such a pretty everyday look! I also wear glasses, but I do have the option cause I'm only slightly blind without them at this point in life, haha.